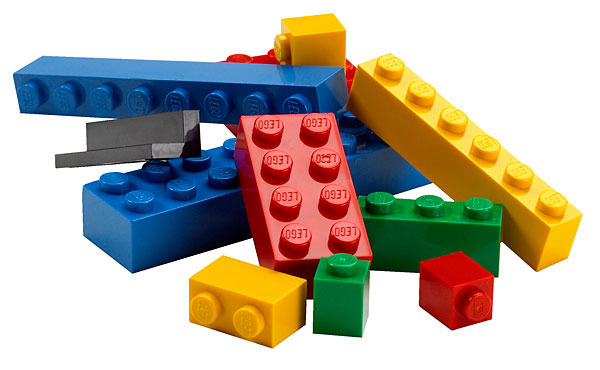 John Yeary: Legos without Plastics? I see that Lego is trying to develop a new material replacement for the iconic ABS plastic blocks it uses in its products. They used 77,000 metric tonnes of petroleum based ABS plastic to manufacture 60 million bricks in 2014. Apparently the challenge is to use a replacement material that will have the same color and characteristics as existing bricks. This will be no small challenge. I applaud their efforts, and I hope they are successful. However, I am not sure if that is as important as reducing the reliance on ABS plastic. Fruity Pebbles went all natural and removed the artificial colors. Yes, the colors are more natural and muted, but I like them better than radioactive yellow and magenta and biohazard red anyway. Perhaps they can make some corn stalk all natural blocks and test the market waters. I imagine today they would be well received.